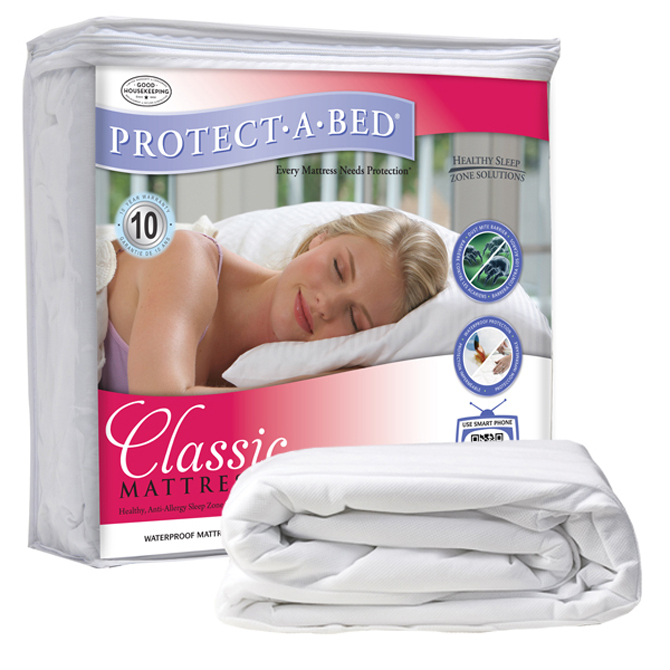 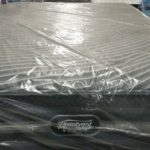 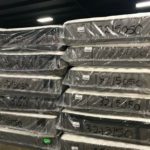 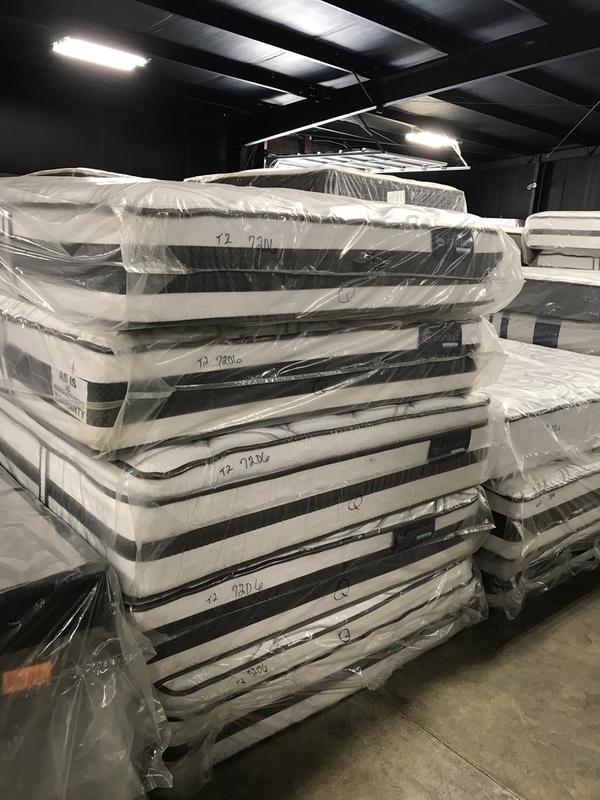 Dover's Mattress Closeout Center specializes in closeout name brand mattresses averaging 50-75% off retail six days a week. 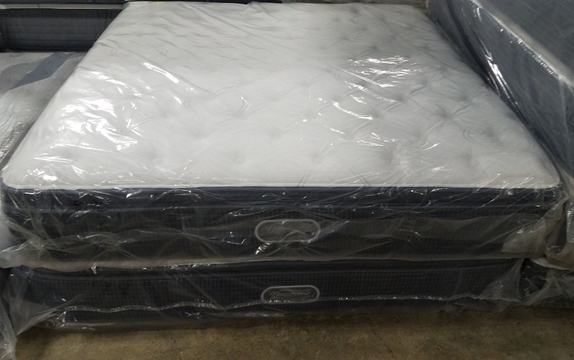 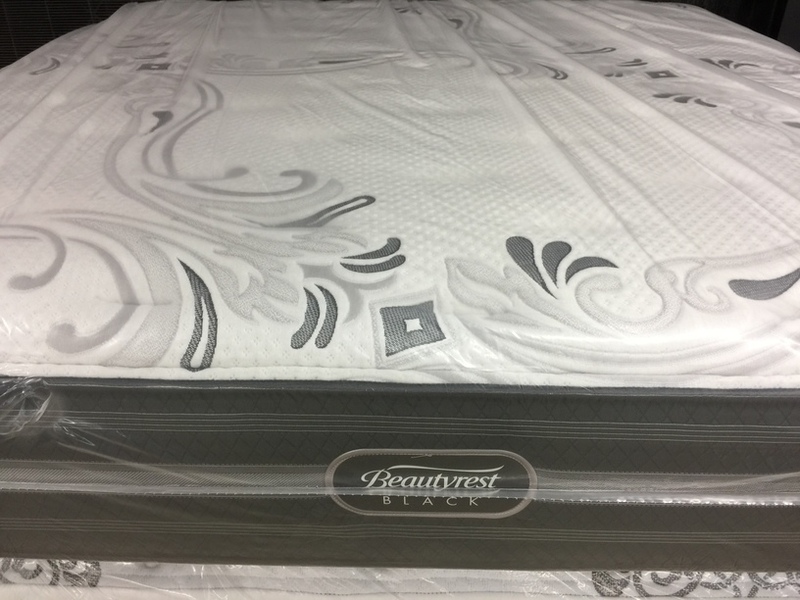 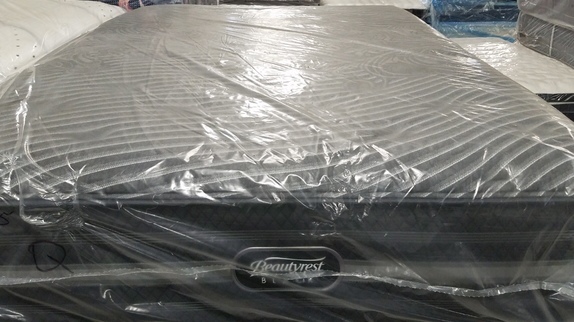 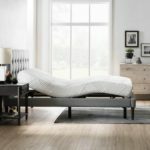 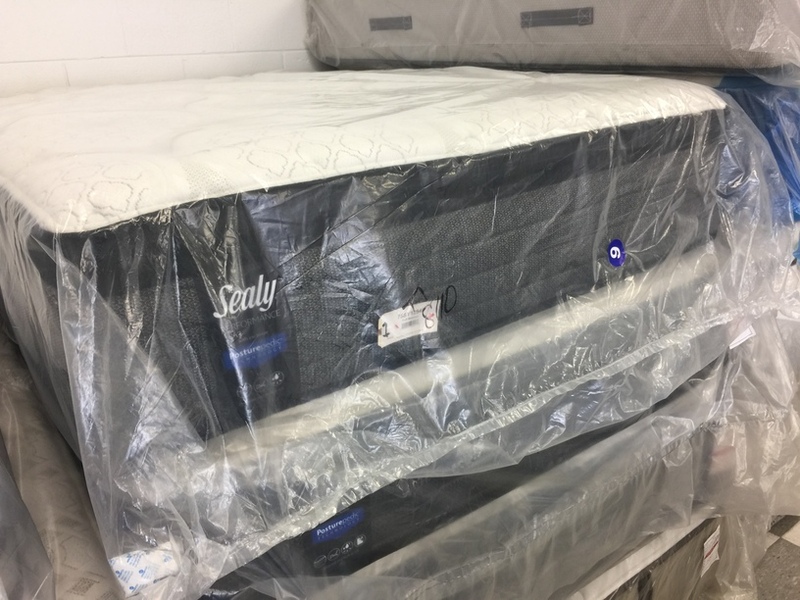 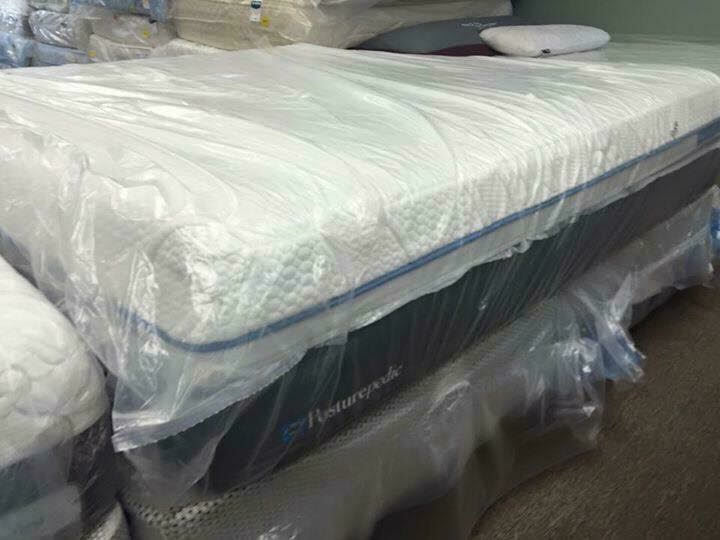 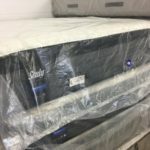 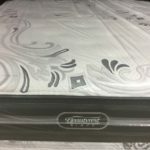 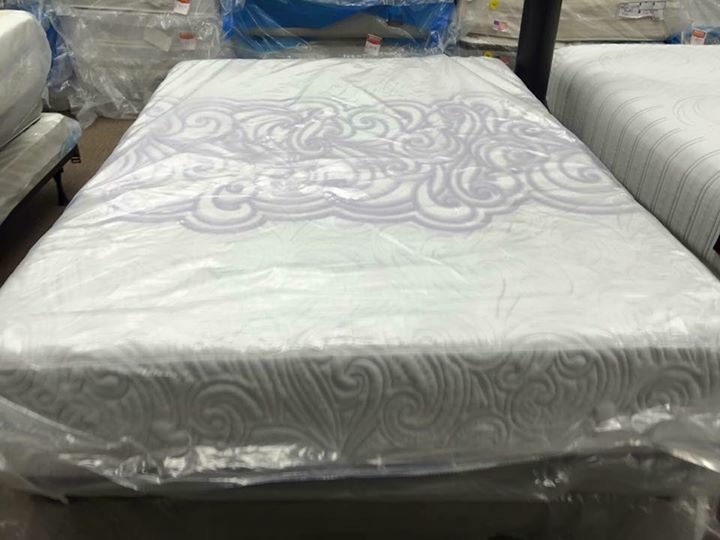 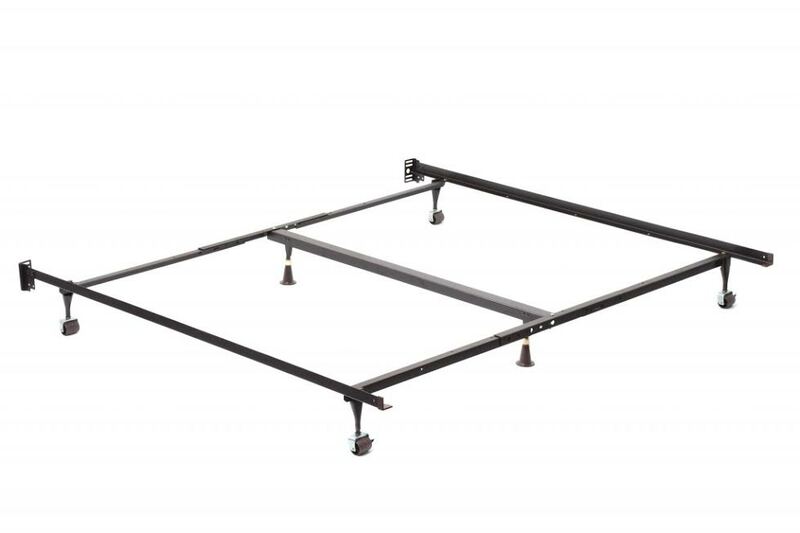 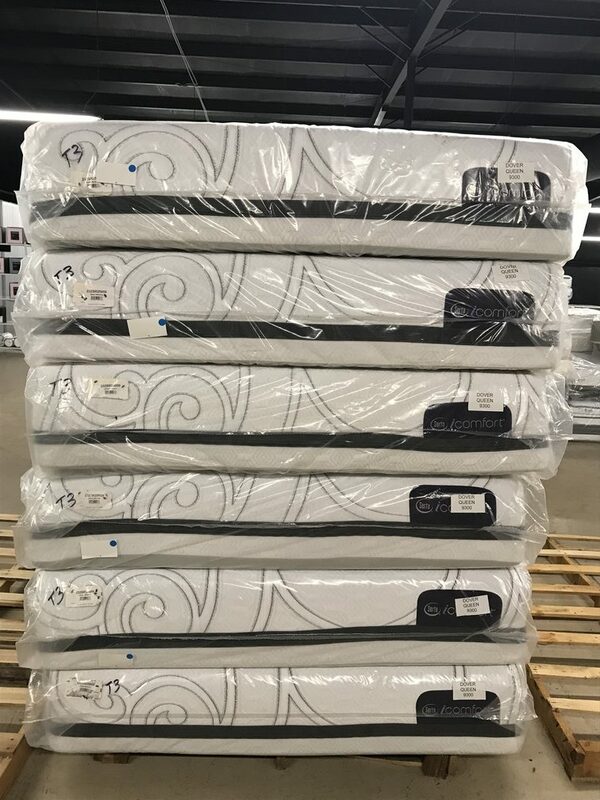 We work hard to have Queen discounted mattresses from all of the popular brands: Serta, Sealy, Simmons, Beautyrest, Stearns & Foster, Aireloom, Icomfort, Iseries, Beautyrest, and more every day. 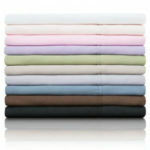 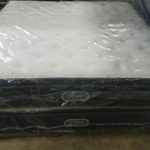 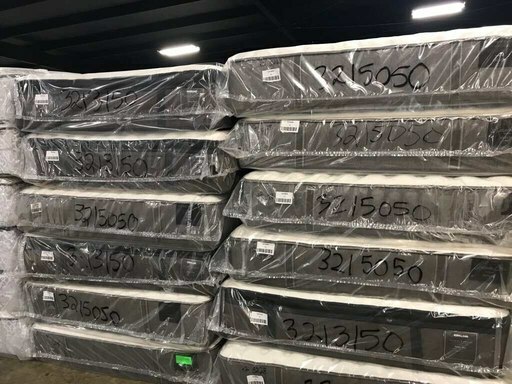 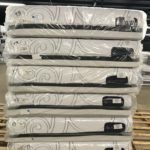 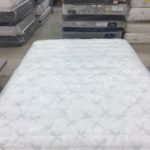 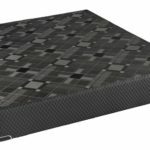 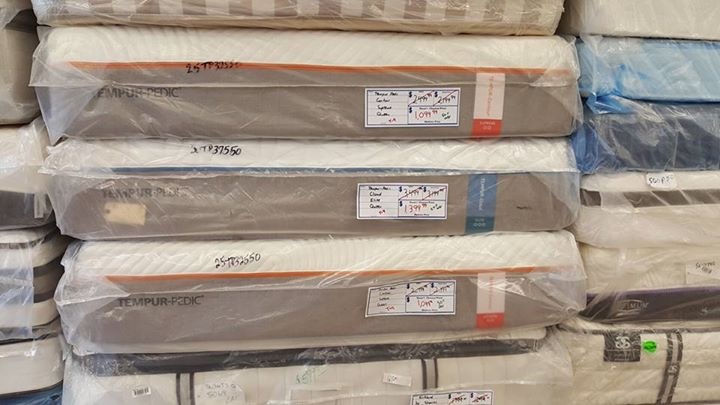 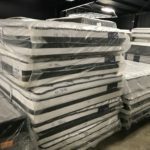 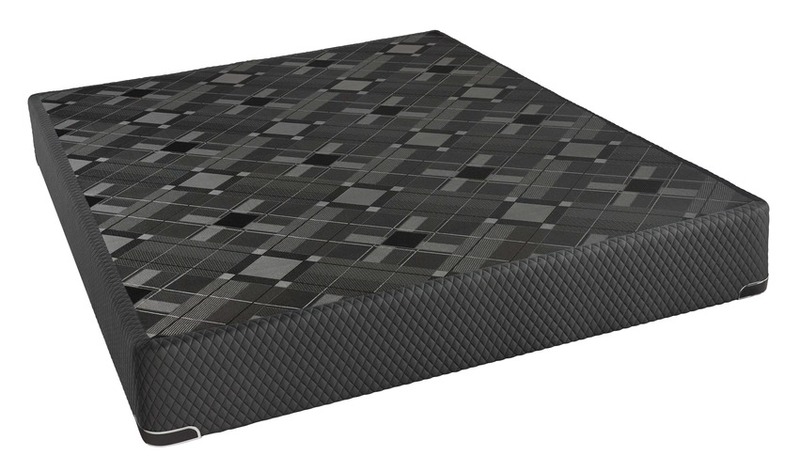 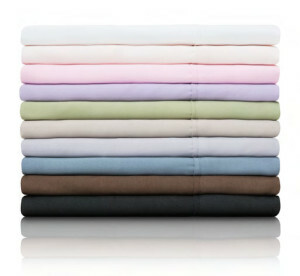 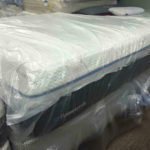 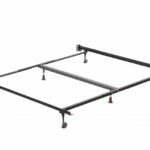 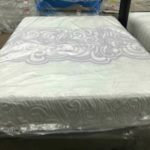 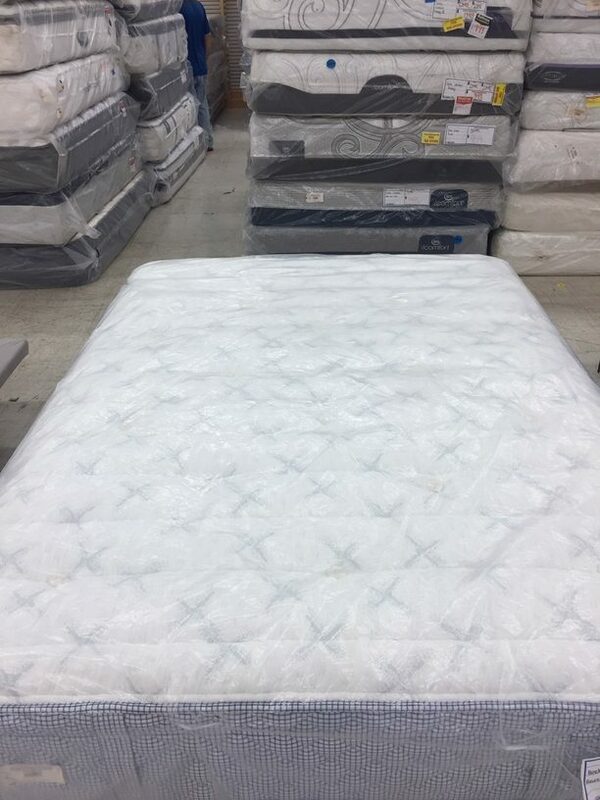 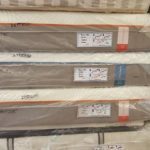 Below, you can see some examples of high-end name brand mattresses discounted on average 50-75% off of retail.